Jen Bricker has an amazing story that begins with her adoption after her biological parents didn’t know how to handle her being born without legs and a heart problem. Today she is a tumbling performer and motivational speaker. Written with Sheryl Berk, Jen Bricker tells stories from growing up with parents who didn’t treat her as disabled, making friends from elementary school to the airport, and working at Disney. She talks about how these experiences shaped her and made her, but unfortunately the storytelling is choppy and cheesy. 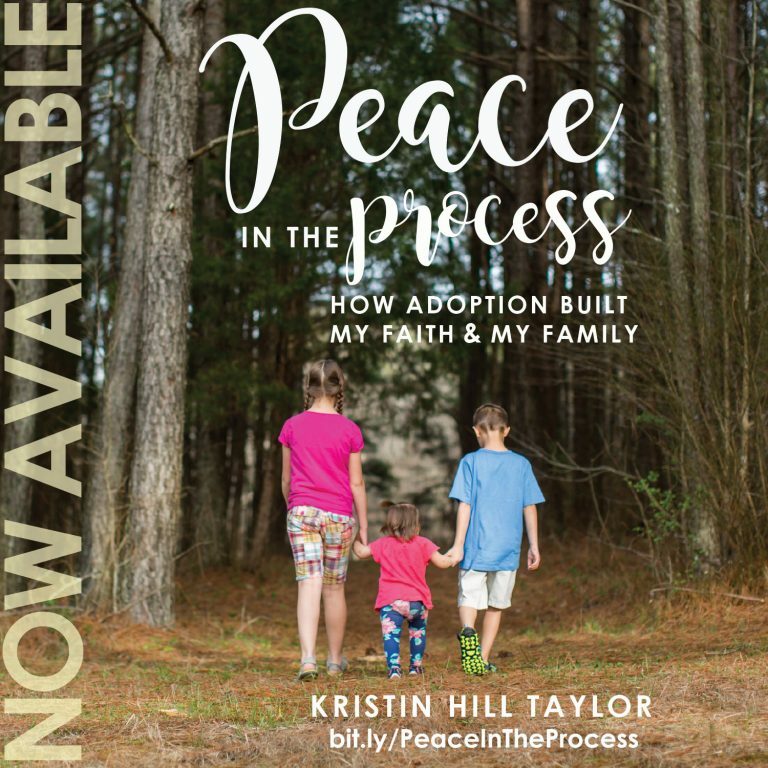 I did enjoy hearing about her adoption – insights into her perspective of being chosen and reflections on meeting her bio sisters and mom. But even with that, there were pieces of the story I wished she hadn’t rushed through. Now, there’s encouragement in these pages, but sometimes it gets lost in the over-confident tone. 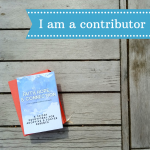 Each chapter ends with faith lessons Jen has learned throughout not quite three decades of living and includes anecdotes from people in her life. A 208-page hardback book, “Everything Is Possible: Finding the Faith & Courage to Follow Your Dreams” was published by Baker Books (Sept. 6, 2016). Jen Bricker was born without legs and with her heart on the opposite side of her chest. Shocked and uncertain they could care for a child with two birth defects, her biological parents made an adoption plan. 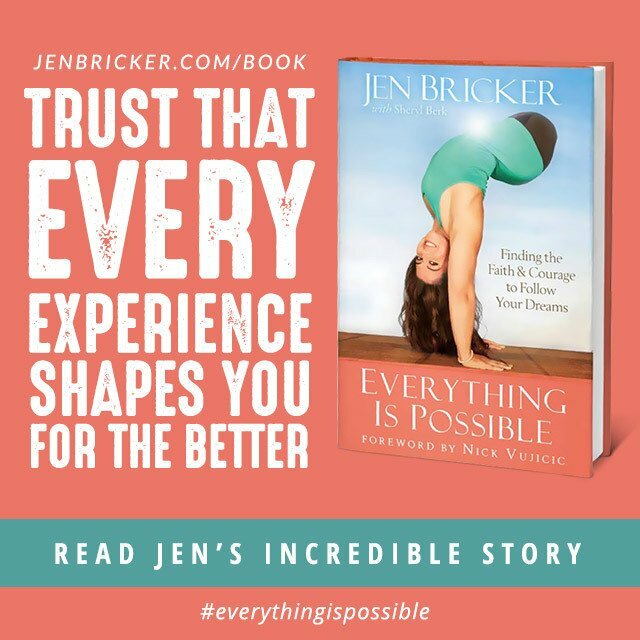 In Bricker’s adoptive home, there was just one simple rule: “Never say ‘can’t.’” Today Bricker is an aerialist, speaker, and author. Learn more about her at her website or follow her on Twitter. I have a copy to give away to one U.S. resident. Use the Rafflecopter below to enter the giveaway through Thursday, Oct. 6. I received two copies of this book – one to review and one to give away – from Icon Media Group in exchange for an honest review. I come upstairs early on Wednesday morning to send out my blog email and wait for your linkup to go live at 7 a.m. – always on time. Always good. Well, I schedule the posts that way … except today I scheduled two posts for the same day and one was really meant for tomorrow! Whoops! 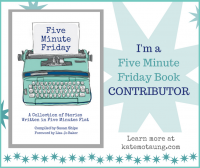 The author sounds fascinating! I have to admit the working at Disney part sounds intriguing!